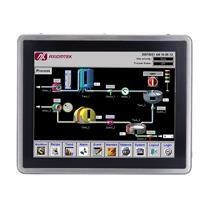 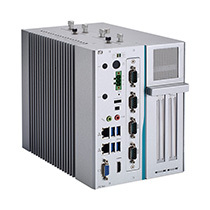 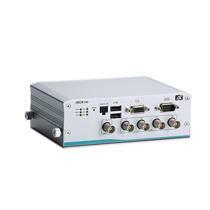 The Artificial Intelligence (AI) embedded system, eBOX800-900-FL, adopts a full IP67-rated extruded aluminum and heavy-duty steel case for dust protection and water resistance. 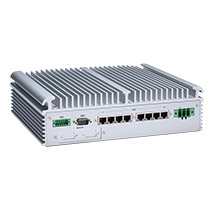 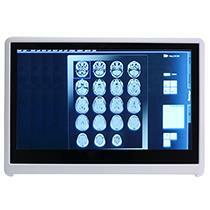 Moreover, the AI embedded system comes with a wide operating temperature range of -30°C to 60°C (-22°F to +140°F) and a vibration endurance for up to 3Grms. 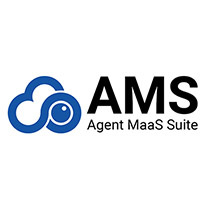 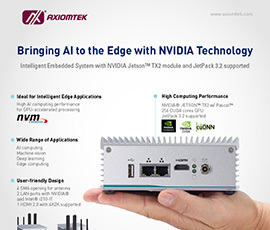 The embedded system is powered by the NVIDIA Jetson™ TX2 module which has a powerful 64-bit ARM A57 processor and 256-core NVIDIA® Pascal GPU. 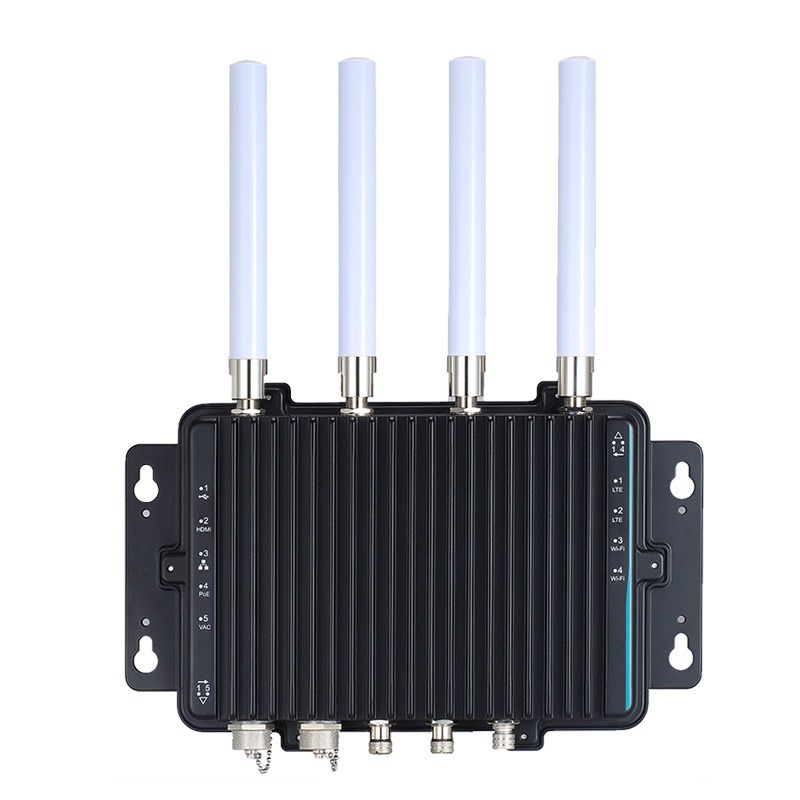 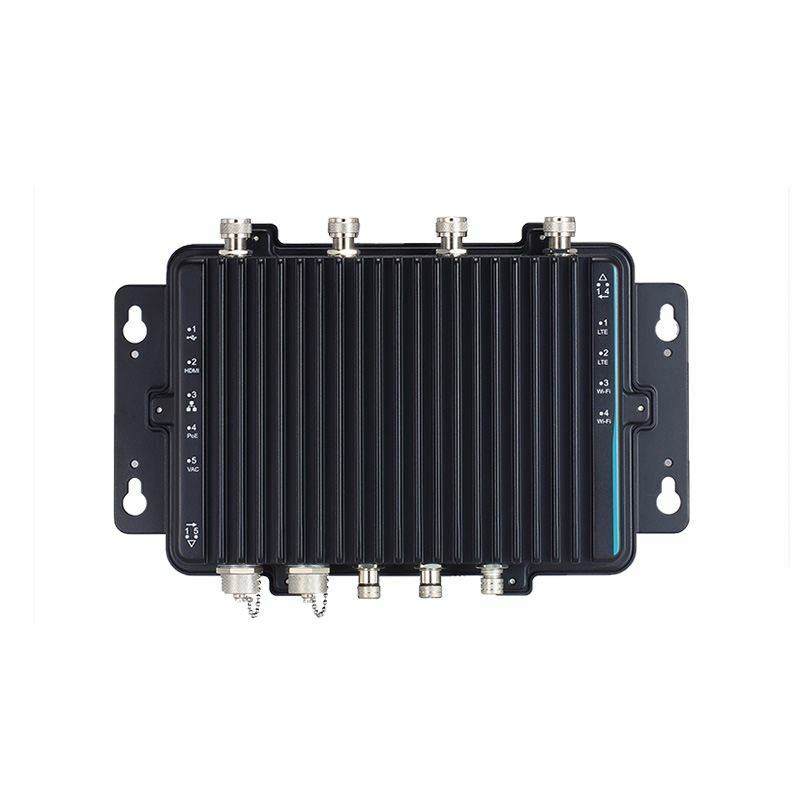 It features M12 type I/O connectors and four N-jack waterproof antenna openings for operational stability in rugged environments. 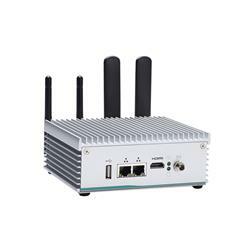 The eBOX800-900-FL is ideal for AI edge computing and deep learning applications, such as smart city, smart manufacturing, smart transportation, and much more. 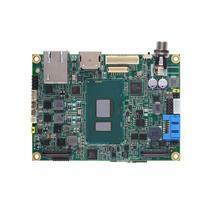 The eBOX800-900-FL has 8GB of LPDDR4 memory and 32GB eMMC onboard. 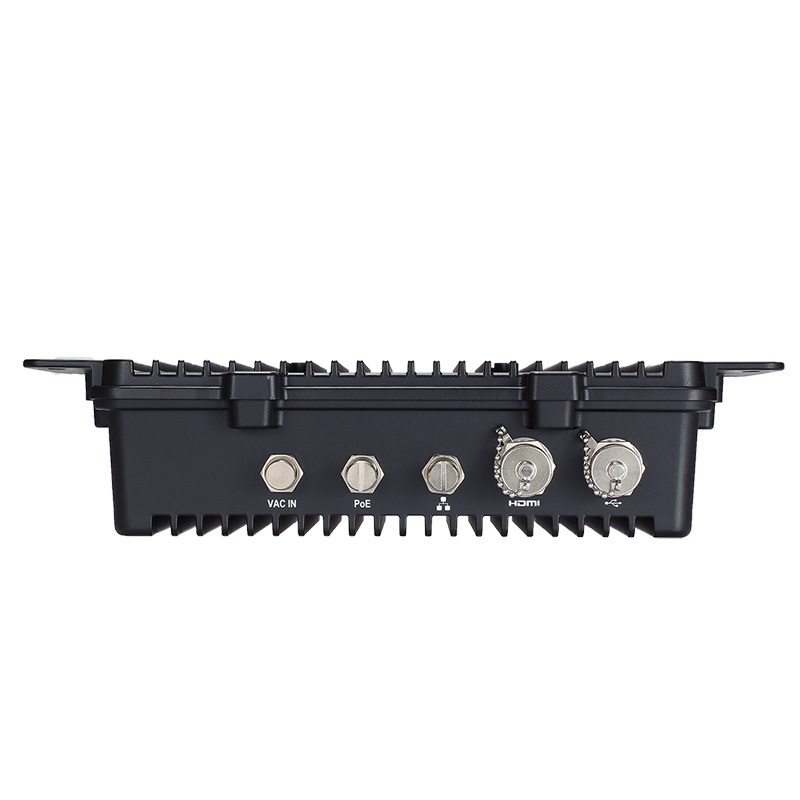 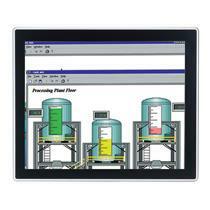 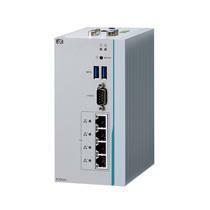 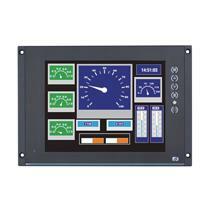 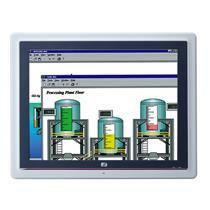 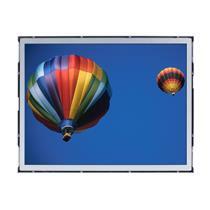 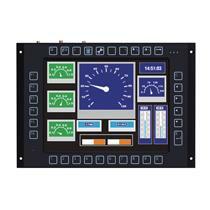 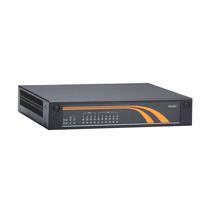 It comes with a wide range of 100 to 240 VAC power input with 10kV surge protection. 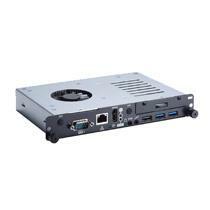 The rugged edge computer also features one M.2 SSD PCIe 2.0 x4 socket which supports high-performance NVM Express interface for extensive storage needs. 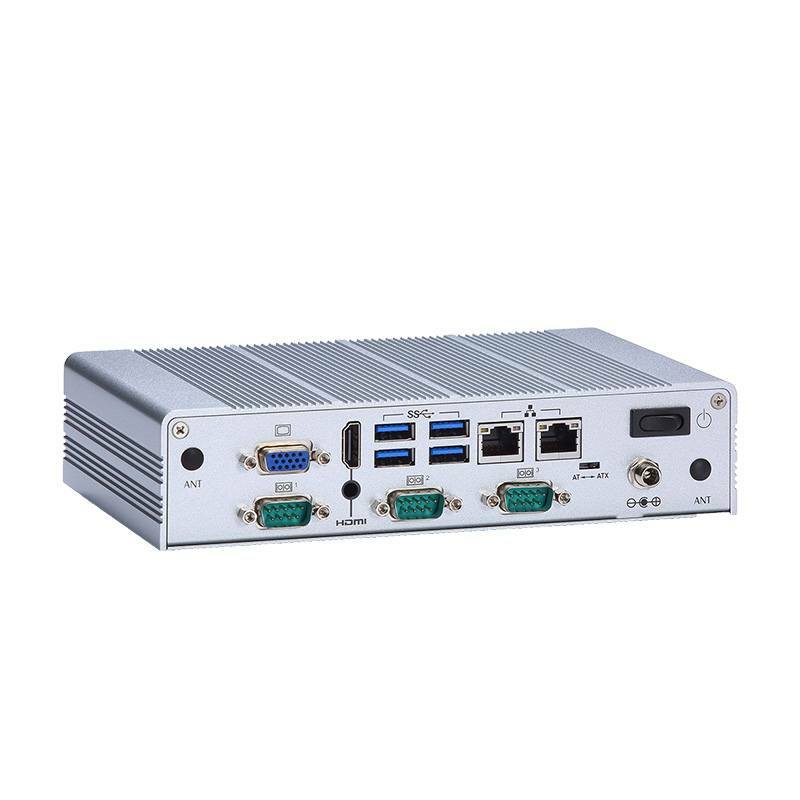 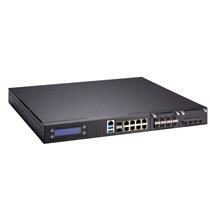 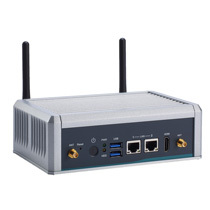 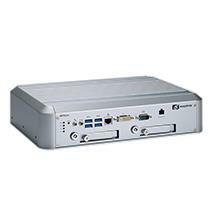 Furthermore, the embedded box PC is equipped with a PoE port to support the applications that require the use of IP cameras or any PoE device, i.e., traffic flow monitoring, license plate recognition, vehicle recognition, machine vision.